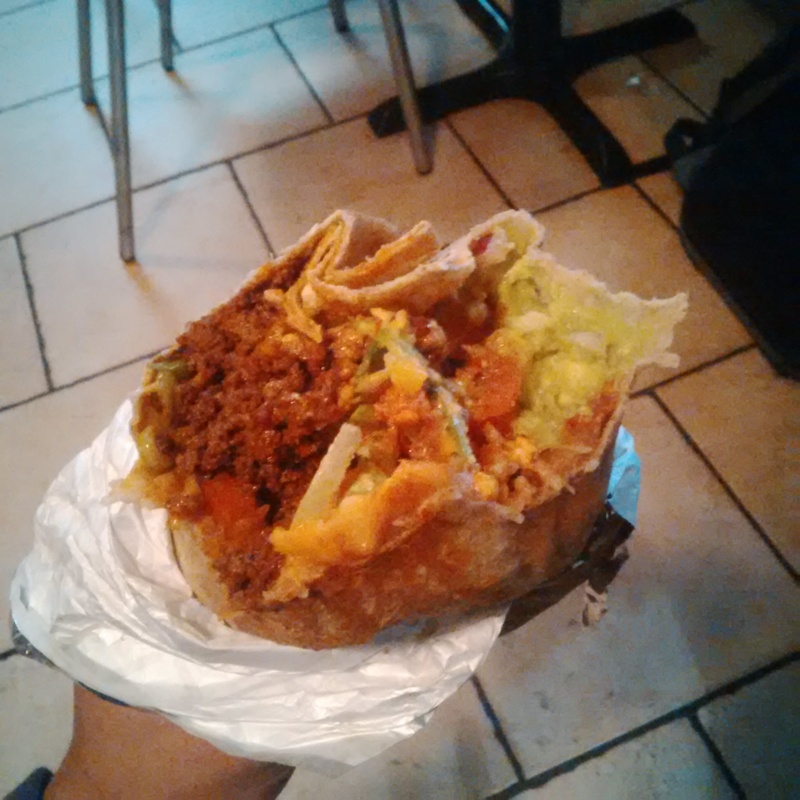 Top four burritos near the university! Hello again friends! I know it has been a while since I last blogged about food but fear not, for I have returned! 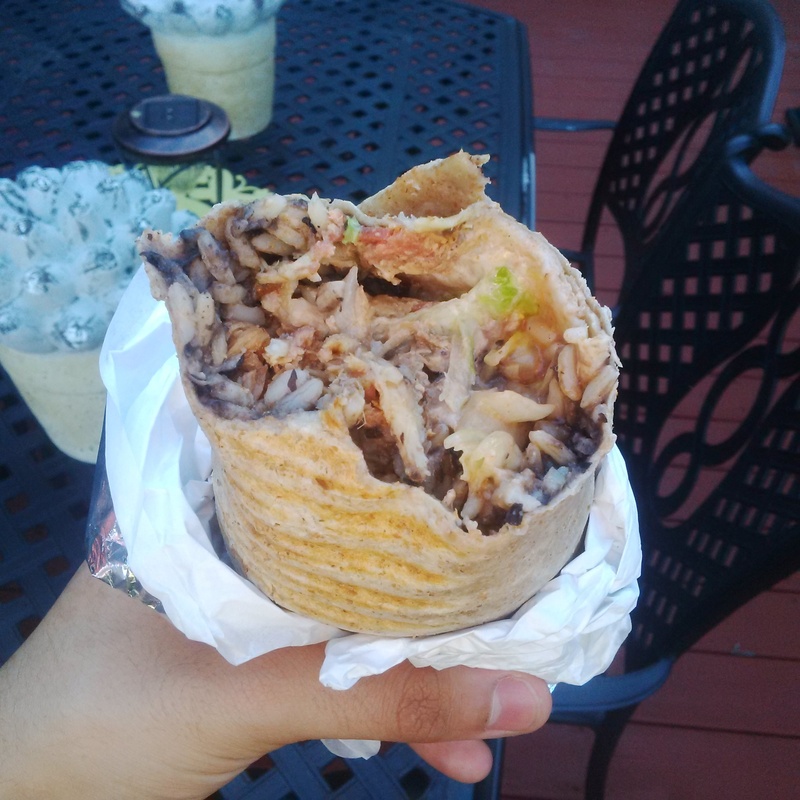 I hope you enjoyed my blog on poutine (Top 5 Poutines in Oshawa) but this time I have taken it upon myself to try burritos! I have navigated through the guacamole and made sure to try every type of bean imaginable so that I can present to you the top burritos! 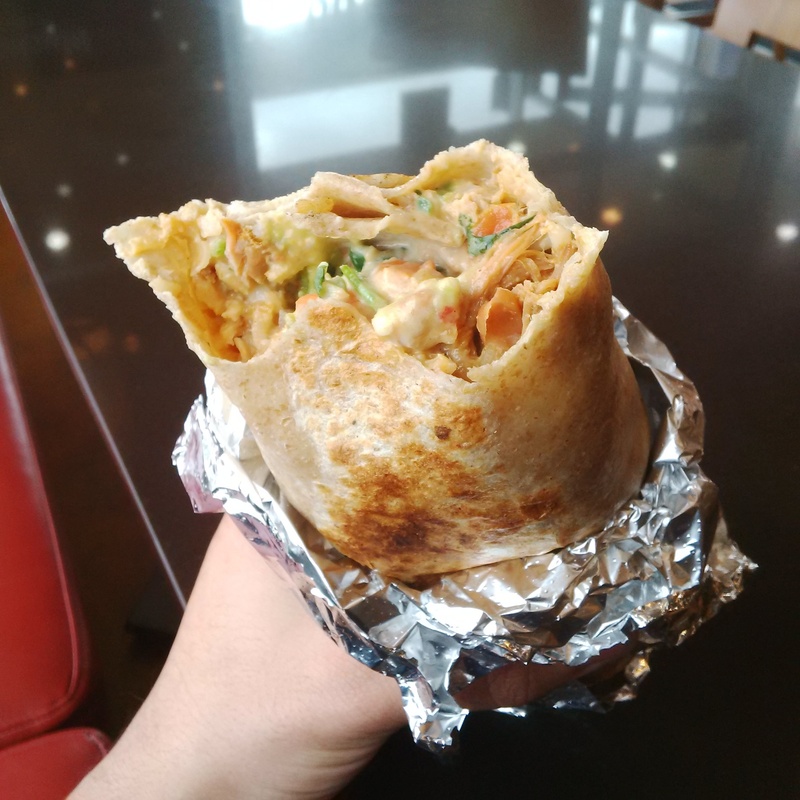 Bang Bang Burrito is a relatively new burrito spot – having recently celebrated their first anniversary – located at 1812 Simcoe Street North, Oshawa. 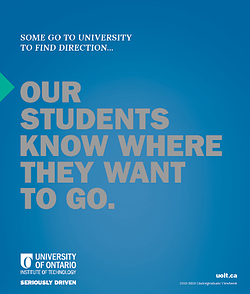 If you are coming from the north campus location, it is in the plaza with the Ultramar and St. Louis – walking distance from the university! I tried their braised beef burrito in their regular size on whole wheat which is already a significant amount of food. For anyone that feels like a titan, they do have a massive option available, but I would try and source out a second stomach before you go! They have quite the variety of options when it comes to toppings, ranging from your standard refried/black beans, lettuce, tomato, green peppers, to some really unique options like apple coleslaw, pineapple salsa, three types of onions (sautéed, pickled and red) and even made-in-house BBQ sauce. After loading up, I added guacamole (which is a must on burritos), sour cream, hot salsa and a little bit of ghost pepper sauce (warning, ghost peppers are extremely hot, for those fans of spice only). To summarize, it was a medley of delicious that I could eat again and again! Like what you're reading? 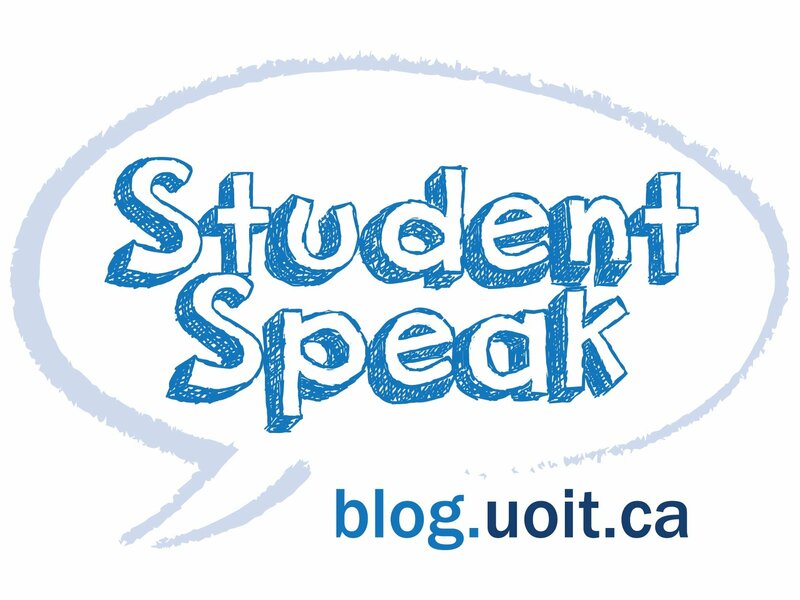 Follow Student Speak on Twitter to read our latest blogs! In terms of what makes Bang Bang unique, they cook all of their meat directly in house, down to smoking the pork they use for their pulled pork and seasoning all their meats (such as for the chicken tinga). Even their salsas and guacamole are all made in house, and anyone is able to sample anything they would like so that you can taste for yourself before buying. They also carry vegetarian options such as veggie rice, and for those who are gluten-sensitive they have gluten-free corn taco shells. They can also do a burrito-in-a-bowl. Normally the burrito is in an edible bowl (a tortilla deep fried) but they can put it in a plastic bowl for those who cannot eat gluten. For pricing, they have one price for all their meat burritos (veggie is cheaper), regardless of whether you get guacamole, two different meats or additions like apple slaw! Bang Bang Burrito is open seven days a week! From Monday to Wednesday the hours are 11 a.m. to 12 a.m., Thursdays and Fridays 11 a.m. to 2 a.m., Saturdays 11 a.m. to 2 a.m., and Sundays 11 a.m. to 12 a.m. So essentially there is almost no time of day where you could not go get a burrito, even if the urge strikes you at midnight! Their staff were great when I was there, and I am sure they will continue to be great even at 2 a.m.! This is also their only location, so let us be thankful they chose North Oshawa! Mucho Burrito Whitby is located at 140 Taunton Road West, which is right at the corner of Brock and Taunton in Whitby. If you are taking the bus, you would take the 915 the entire way and it will drop you off steps from Mucho! They are under new management as of March 2015 and they have put a fresh spin on Mexican food! I tried their carnitas (shredded pork) in the regular size on whole wheat, and they also have their Mucho size, which is a 14-inch monster burrito (weighing in at 1.5lbs). While I have tackled it before, it is a gigantic amount of food, to only be ordered when extremely hungry, because eating 1.5lbs of anything tends to fill the vast majority of people! I was advised by the brilliant staff there to add pineapple salsa and sweet beans (I tend to lean towards whatever is spicy) because it would go well with the sweetness of the pork and boy did it ever! I also added guacamole, burrito sauce, sour cream, sautéed vegetables and the standard fixings like lettuce, tomato and cheese. All in all, it was absolutely delicious, and it has definitely changed my perspective on ‘sweet’ burritos so to speak – it helps that service was great and staff was super friendly! What makes Mucho Burrito unique is that their barbacoa (shredded beef) and carnitas (shredded pork) are seasoned and then slow-cooked overnight, to help marinate and hold in all of the succulent flavour. They have seven different fillings available for your burrito: barbacoa and carnitas as mentioned earlier, pollo (chicken), carne asada (charbroiled steak), chorizo (sausage), tilapia and shrimp. On top of this, their salsas and guacamoles are made daily, ensuring that they are fresh and made-to-order. Mucho Burrito Whitby is open seven days a week, from Monday to Saturday from 10:30 a.m. to 10 p.m., and on Sundays from 10:00 a.m. to 9:00 p.m. With the Mucho size, they can solve your hunger whether you are hungry, hungry enough to eat a horse or so hungry you are hangry! As their slogan says, they offer this all in a bright, fun, contemporary atmosphere that you are sure to love! 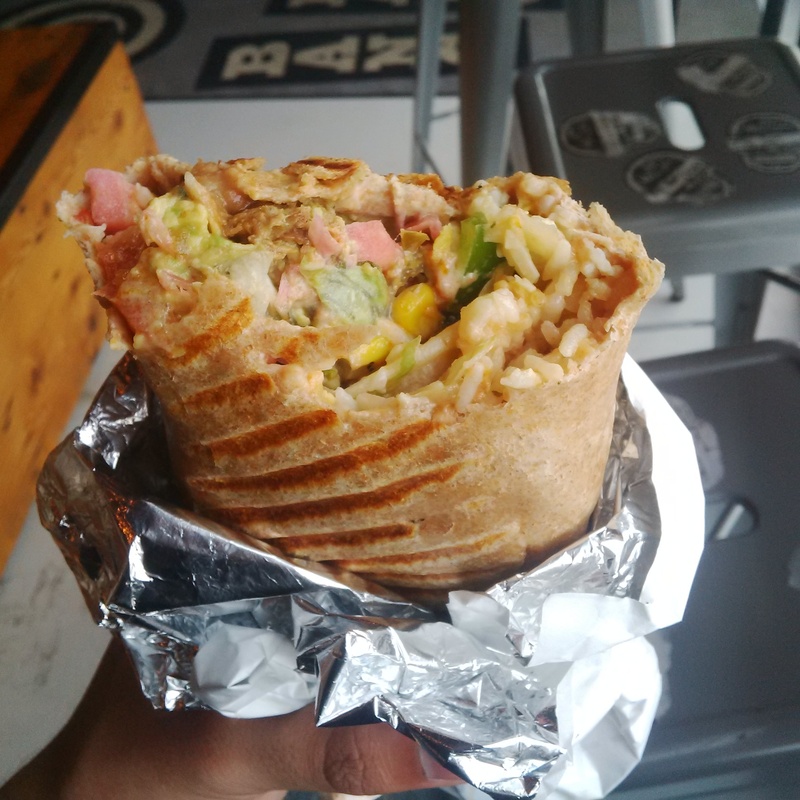 Viva Burrito is a hidden gem located at 12 Centre Street North, Oshawa -- near where the Simcoe (route 401) bus lets you off if you are heading downtown. Viva Burrito is run by a brilliant man, who is there day in and day out. There are five different burritos available: carne asada (steak), carnitas (pork), chicken, chorizo or veggie (roasted red peppers and onions). There are also a few sauces to choose from: habanero, red, cilantro, sour cream and BBQ. I opted for the chicken burrito on whole wheat with all the vegetables, sour cream and a little bit of habanero sauce. The burrito was great! However that chicken is seasoned, it is seasoned in a way that makes my mouth happy with joy! It is good that I went for a small amount of the habanero sauce, as it is very spicy, so you only want to have a little bit throughout! 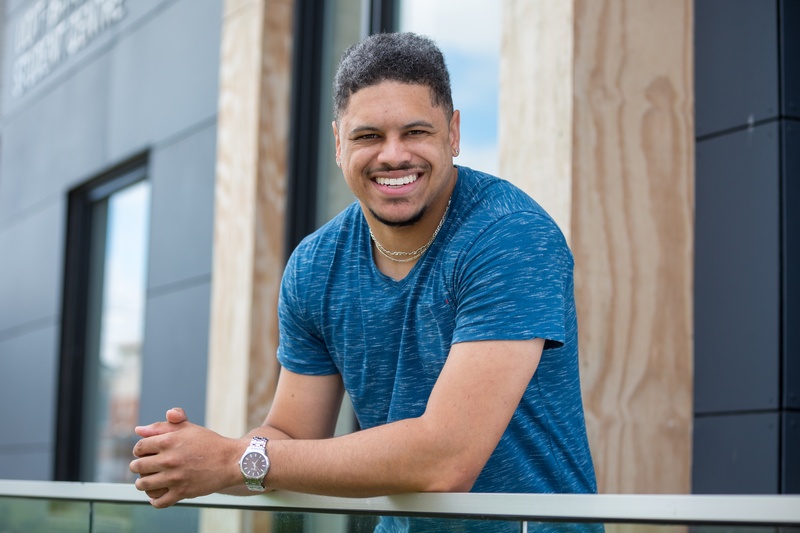 The owner of Viva takes pride in what he does, and it shows through in the taste of the food. This is a good segway into what makes Viva Burrito unique – it is the homemade taste, as everything is made-to-order in store, and they also offer great pricing, as it is $5.50 (tax in!) for the small burrito and $7.50 total for a large burrito. While they are not as extensive in terms of options as some of the other places on this list, they are definitely worth a try! Viva Burrito is open from Monday to Friday from 11 a.m. to 8 p.m. and on Saturdays from noon to 8 p.m. They are closed on Sundays. So if you are a downtown student looking to grab lunch or dinner, Viva Burrito is be a perfect stop! If you want to try Viva but do not want to make the journey, they do delivery through Just-Eat.ca, you can view the Viva Burritos menu and order takeout online! Viva Burrito only has the one singular location, so it is great that it is in the heart of downtown Oshawa! Jimmy Guaco’s Border Town Burritos has four locations (Peterborough, Whitby, Oshawa and Montreal) but I am going to focus on the Whitby (4099 Baldwin Street South, Whitby) and Oshawa (36 Athol Street East, Oshawa) locations. The Oshawa location is right downtown, steps away from our 61 Charles Street Building. They have a variety of offerings for their burritos, ranging from chicken, to pulled pork, to sweet potato, to steak and even baja fish and/or shrimp! I went for the Jimmy G on whole wheat, which is their namesake burrito. It was a mix of ground beef and ground chorizo, with the highlights being crushed tortilla chips and Jimmy G sauce, which is pickled jalapeno. It was amazing! I also opted for some unique offerings like mango salsa, which I think only added to the success. The Jimmy G hits you with a wall of deliciousness, as the beef/sausage medley mixes in with the pickled jalapeno sauce, and then all of the greatness within such as the mango salsa, sautéed onions, and of course, guacamole. I would recommend the Jimmy G to anyone, and if you are feeling like kicking it up a notch in terms of spice (I know I always do) they offer habanero salsa, which I must note is VERY spicy. You want a very tiny amount sprinkled throughout your burrito. Emphasis on the tiny, as habaneros are basically a punch to the face in the form of spicy food. But, a delicious punch in the face. Some other unique options that they offer are caramelized onions, cilantro lime sauce and feta cheese! Jimmy Guaco’s Whitby is open seven days a week! From 10 a.m. to 10 p.m. Sunday, 11 a.m. to 10 p.m. Monday to Thursday, and 11 a.m. to 11 p.m. Friday and Saturday. Jimmy Guaco’s Oshawa is also open seven days a week! Their hours of operation are 11 a.m. to 9 p.m. Sunday to Thursday, 11 a.m. to midnight Friday, and 11 a.m. to 3 a.m. on Saturdays. Between both locations, it will not be difficult to find a time to try Jimmy Guaco’s! Well, that wraps up another blog entry my friends! I must admit, that Jimmy Guaco’s was one of the first true burrito spots I tried as a young first-year student many moons ago, but all the spots on this list are worth trying! I cannot emphasize that enough, it was relatively difficult to choose a clear number 1 as all of these places are great. I present to all of you wonderful people the same challenge I did last time (and some of you did it! ): try all the places, and tell me what you think, and which one is your favourite! It is almost impossible to go wrong with a burrito, because they are essentially love wrapped up in food form and served straight to you... what is not to like about that? Until next month readers! What food (or place) should I go try next? Let me know in the comments below! P.S. Remember that any establishment with a “UOIT Student Reviewed and Approved” sticker is a spot worth trying!